However did the dormouse make it's way to Ireland ? 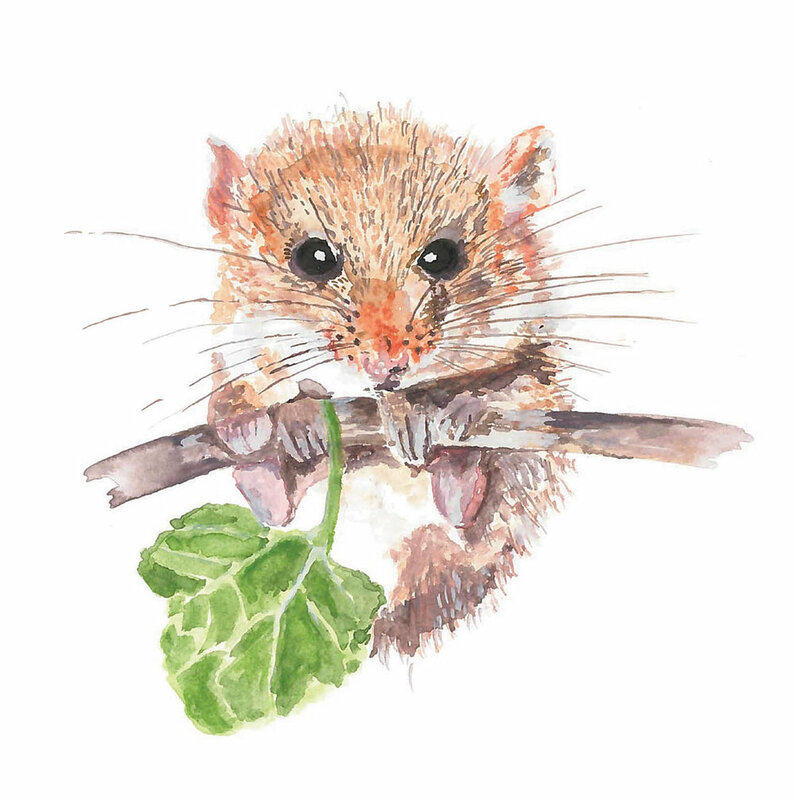 Dormice are not native to Ireland. However, a small population was discovered in Co. Kildare in 2015 with other sightings of these rascals the past two years. This artwork is Inspired by the curious mystery of how this adorable species came to Ireland.